Sun Lakes Phoenix recent sales is available now. See recent sales here. Sales in Sun Lakes Phoenix are slowing through the holidays although a number of homes have closed in December. 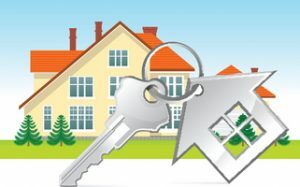 This report will give you a sampling of homes with recent sales. The strong selling season for Sun Lakes in Phoenix begins in January and builds throughout the spring until the snow birds return home in late April and early May. IronOaks is actually the Ironwood and Oakwood combined communities. 13 homes have closed since December 1. Here are the five most recent sales. 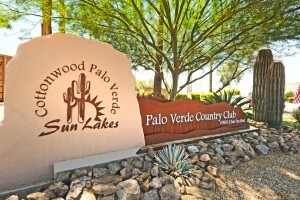 Palo Verde was the first of the gated communities. 5 homes have closed since December 1. Cottonwood Country Club had 9 homes close since December 1. Here are the 5 most recent sales. Sun Lakes Country Club was the first of the communities and had 5 homes sell since December 1. For more information about Sun Lakes Phoenix recent sales, contact us here or call 480-440-0849. Search for all Sun Lakes Phoenix homes here.